3 Opening Torrent Website. Searching and Downloading for Torrent. 4 Opening the torrent in U-torrent. Movie is a recording of moving images that tells us something and which humans watch in front of a screen in a cinema, at work, school or home or a movie is a recorded sequence of images displayed on a screen with enough motion and speed to create the process of continuity of a scene. Everyday movies are made and released throughout the World. Each specific in its own story and genre. Genre means category. There are many types of genres such as drama, crime, mystery, action, biography, animation, adventure sci-fi and true stories, etc. Different people like different genres. Hence almost every genre is successful. People love movies, they are now an essential part of one's life. People take break from work, life to entertain themselves for an hour or two. However, many people don't have enough time to go to the cinemas and watch those movies due to the busy schedule these days. Hence they download movies, however, much people get confused how to download movies on laptops or computers, etc. Now the question is how to download movies. Well it's very easier. Here you go: One method is through torrents. A torrent file has many meanings , it is a file which contains meta-data about folders and files to be distributed and also it means downloading or sharing the files via softwares such as U-torrent. 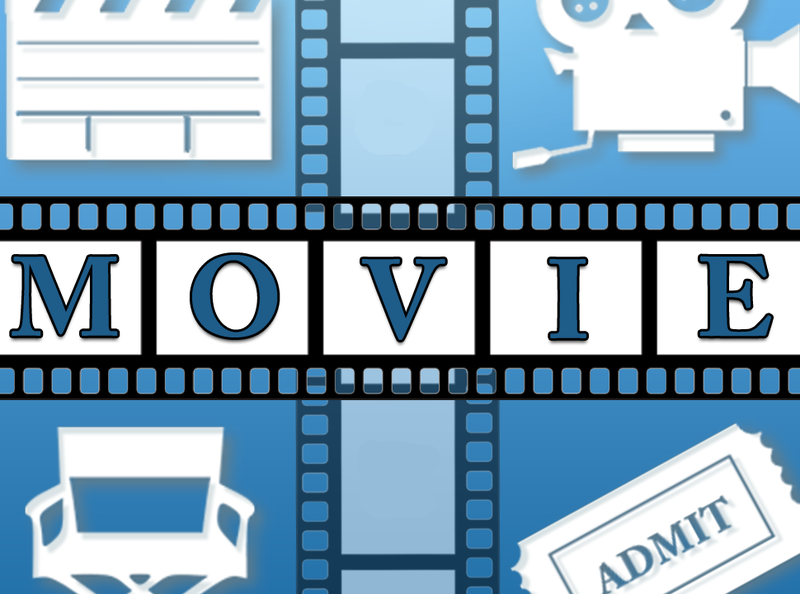 A torrent can be a movie, song, application, game or anything. 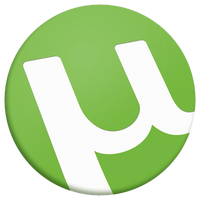 U-torrent like all other software is a software which can be downloaded from any site like filehippo.com or its own web-site. Install this app. Open it and then you can open the torrent file in it and after that with an internet connection you can easily download movies. Below is the detailed method. Official u-torrent site is www.utorrent.com. Opening Torrent Website. Searching and Downloading for Torrent. Open your browser, open google , search any torrent site like KICKASS TORRENTS. Open the website. Here is how the site looks in the first picture. Search for the movie you want to download. Like here: we are downloading the movie RONALDO. (See the second pic ). Another window will appear as shown in the third pic, click on download torrent, save it, the torrent will be saved in your computer. So now the torrent file is saved. Opening the torrent in U-torrent. Go to the directory or the place where the torrent file is saved, double click on the file and u-torrent window will open as shown in the 1st picture. Change where you want to download the movie and save it ans start downloading the movie as shown in the 2nd picture. Wait for the movie to get completed. Watch it and ENJOY.